A serial killer convicted of murdering three women in California and recently charged with killing a woman in Texas could be connected to more than 90 murders committed across more than a dozen states and three decades, Texas authorities said Tuesday. 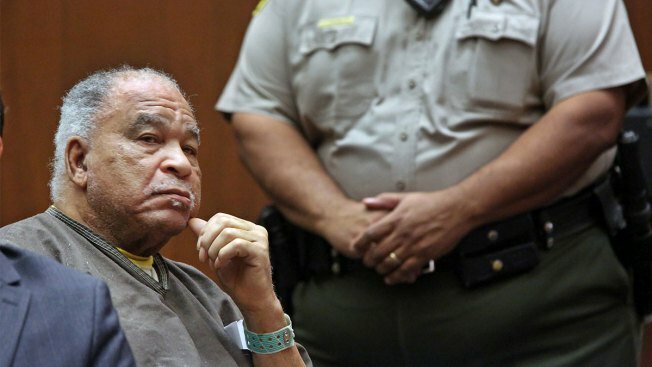 Samuel Little, 78, has provided investigators details on a "multitude" of murders he may have committed between 1970 and 2005 in Texas, Florida, Georgia, Kentucky, Tennessee, Mississippi, Louisiana, Illinois, Ohio, California, Indiana, Arizona, New Mexico, South Carolina, according to the Wise County Sheriff’s Office. Little is incarcerated in Ector County, Texas.